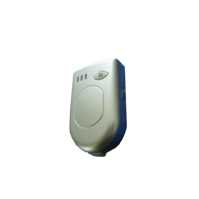 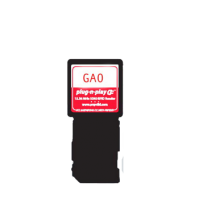 GAO RFID’s High frequency (HF)13.56 MHz readers can read tags within a distance of 1 to 12 inches and include the use of the NFC protocol. 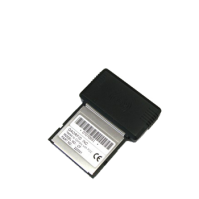 Compatible with most MIFARE™ tags, we offer HF 13.56 MHz readers in many form factors such as fixed readers or handheld devices that are perfect for your desktop or mobile environment. 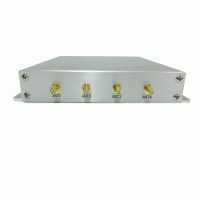 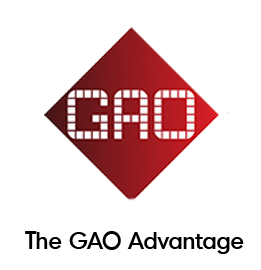 GAO’s High Frequency 13.56 MHz reader operates at a frequency of 13.56 MHz and are designed to suit any business application and has wide choices depending upon the user’s specification and needs. 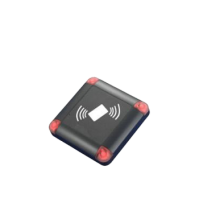 High Frequency 13.56 MHz Passive RFID Readers are available in many form factors such as fixed readers or handheld devices that are perfect for your desktop or mobile environment. 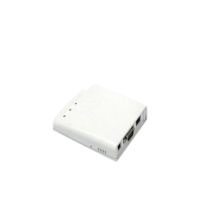 High Frequency 13.56 MHz Passive Readers provide a serial of optional communication interfaces such as Bluetooth, USB, NFC , RS232/485, Wiegand 26/34 ,TCP/IP network , Wi-Fi ,GPRS , Ethernet connectivity ,WLan. 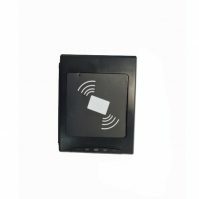 These high frequency RFID readers are designed to support various typed of high frequency cards and MIFARE™ tags. 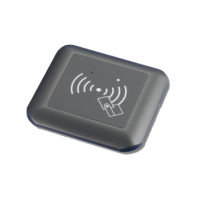 Most of the high frequency rfid readers have the in-built antennas which give the read range of 1 to 12 inches. 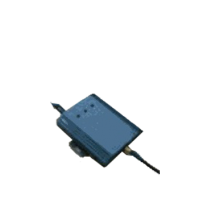 With a supported band rate of the passive reader is 2400bps to 115200 bps, users can set up this transferring band rate and output interfaces as well as output data size, format and type, and with the help of NFC as communication interface it provides multiple operation mode for different applications. 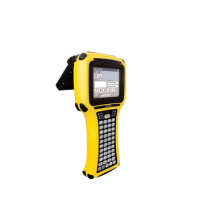 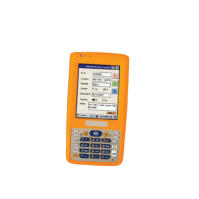 Some of the high frequency handheld reader has LCD display screen and has windows CE 5.0 Professional Plus operating system. 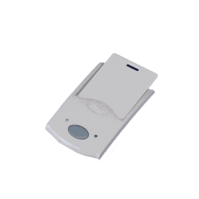 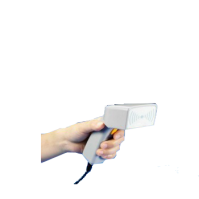 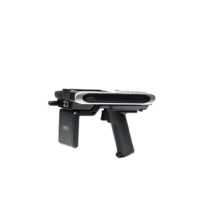 The 13.56 MHz Handheld RFID Reader Writer has CPU of Intel XSCALE 255 chip; Main frequency 400 MHz with 64mb flash memory and 128Mb Sd ram while 13.56 MHz Handheld RFID Reader/Writer has CPU of Intel Processor 400 MHz and SD ram and Rom of 64MB. 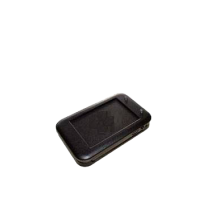 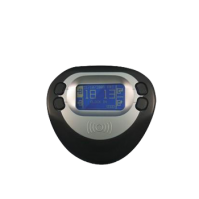 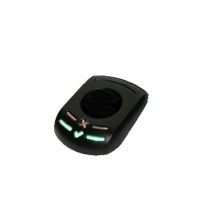 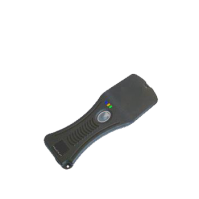 13.56 MHz HF Rugged Handheld RFID Reader and 13.56 MHz Windows CE Handheld RFID Reader consist of same CPU PXA 270 chip; Main frequency 520 MHz 13.56 MHz high frequency reader also has LED indicators which are used for status indication. 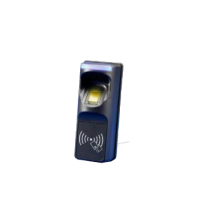 13.56 MHz HF Rugged Handheld RFID Reader and 13.56 MHz Biometric Fingerprint RFID Reader supports browser like IE, chrome, safari and mozilla. 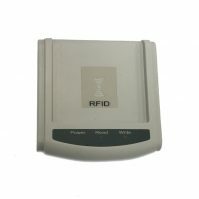 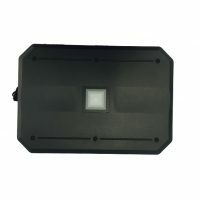 High Frequency 13.56 MHz Passive RFID Readers are designed to be compact, rugged has ISO certification of ISO 14443A, ISO15693 and ISO18000-3 standards, ISO 14443 A/B,ISO/IEC 7816-1/2/3 standard,ISO18092 and IP rating of IP 55 ,IP54 Standard Anti-shock / Dustproof,IP65 Rated and Shock Tested. 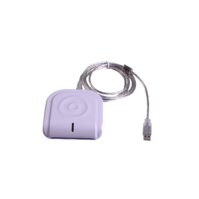 Some common applications of High frequency (HF)13.56 MHz readers are asset tracking, document management, jewelry inventory, medicine tracking, laundry management, logistic system, express parcel management, production authentication, access control/time recorder, ticketing smart label printer and encoder, system login/logoff, smart checkout multi tag solution, books and video rentals, guest registration system, authorization identification, identity authentication, data collection system, time attendance system, registration system, access control, parking systems, prepaid parking, ticketing, admission control, POS or, library management, inventory, warehouse management, drug management and anti-­ counterfeiting, customer benefit programs, and general smart card management systems. 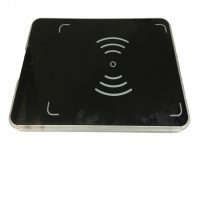 Users can use HF 13.56 MHz RFID readers in their system configuration to track valuables such as library books, ID cards for access control, and gaming chips. 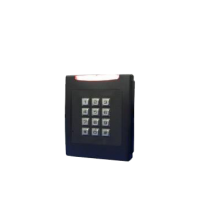 It is widely used in the industries of security / Patrol / Mining / Finance and Railway system, etc. 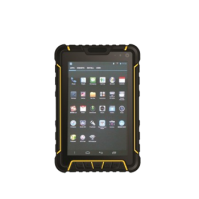 Ideal for field service, direct store delivery, retail, warehouse and manufacturing applications. 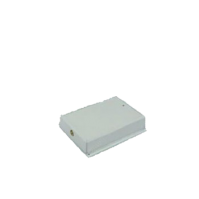 We offer a complete range of HF 13.56 MHz readers to suit any business application. 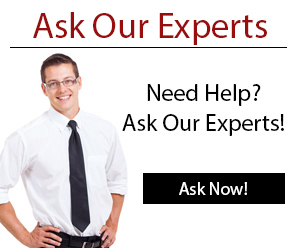 Feel free to browse our selection of readers below. 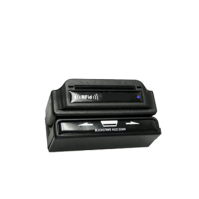 This multiple output interface HF reader can enable or disable any type of RFID card reading, is NFC compatible, and is highly configurable. 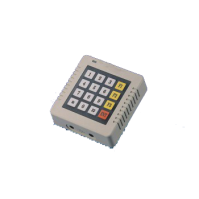 This HF Ethernet LED reader is weather resistant, has a read range of up to 2.75” (7 cm), and features a configurable buzzer. 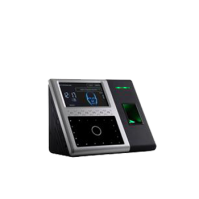 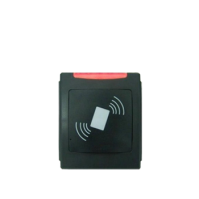 The biometric 13.56 MHz MIFARE card reader can store fingerprint templates directly on RFID cards, which are managed through a TCP/IP interface and Web Management Discover software. 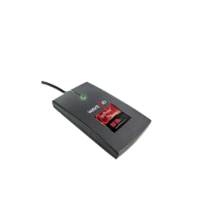 This biometric fingerprint and RFID card capable 13.56 MHz reader can identify fingerprints in 1 second and stores them in its 1900 fingerprint storage. 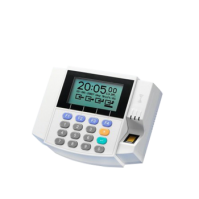 For access control and point of sale systems, this NFC compatible 13.56 MHz high frequency reader transfers recorded transactions to a computer via a RS232 interface.